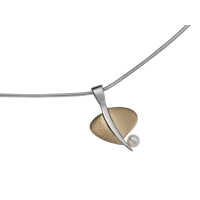 All the jewels from Jules Perrier Jeweler are made by experimented, passionate and conscientious jewelers who put customer’s satisfaction at the top of their priorities. 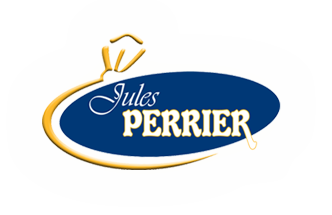 The jewelry collection offered by Jules Perrier Jeweler is also available in their jewelry stores. 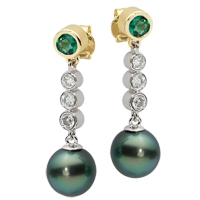 Three jewelry stores are located in Montreal, St-Lambert and Quebec. 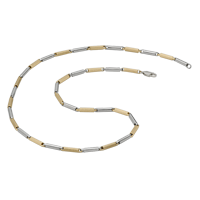 The fourth one, where the team of Jules Perrier Jeweler make the pieces of jewelry, is located in St-Jean-sur-Richelieu, Quebec, Canada. 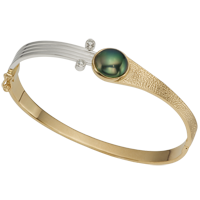 And of course, the online store is a jewelry by itself and knows how to stand out by offering a diversified and original jewelry collection characterized by the style, the quality of fabrication, and the materials used such as: precious metal and stones (gold, silver, diamonds, Tahitian pearls, emeralds, sapphire and ruby). 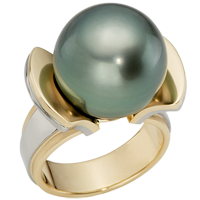 Come discover how Jules Perrier Jeweler can inspire and propose you a nice selection of gift ideas for you and your loved ones. 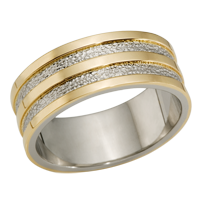 Your satisfaction is guaranteed at Jules Perrier Jeweler. Elegance and refinement await you at either of our stores, in Montreal, St-Lambert, Quebec, St-Jean-sur-Richelieu and even at our online store. Come and visit us now. We have been at your service for over 50 years! By the way, we buy old gold jewellery, big diamonds and silver cuttlery.